With school starting back it can be a busy time for parents. 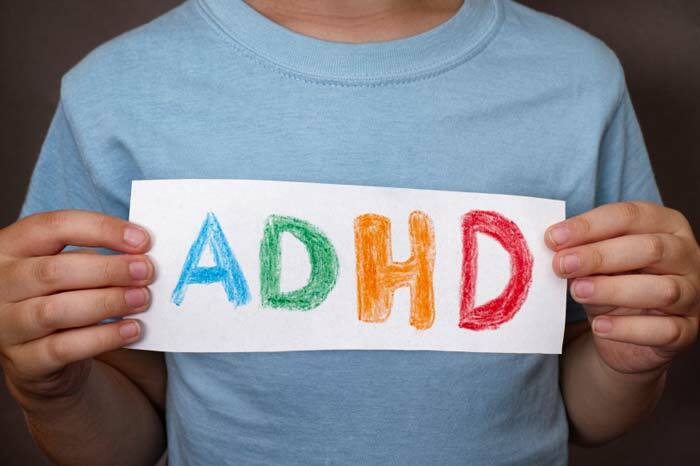 These times can be even more stressful for the parent of a child with ADHD. These parents may dread the morning routine and schools tasks as much, if not more than the child. Blogger Joan Brennan explains that there are 5 tactics the parents can incorporate to help improve the school year. School is back! Read 6 ways your child with ADHD can have a smoother school year. First, be sure to allow at least 60 minutes of exercise play time for the child as well as breaks in the day for your child to decompress. By maintaining structure and focusing on worthy learning activities, you can improve focus as well. Finally, be sure to check in with your child and give them your undivided attention. What can parents do to help better prepare their children or teens with these ADHD symptoms AND in so doing, experience a better academic year? We have made a list here of 5 tips to help. ADHD can be as much a challenge for parents as for children. There are many ways to help a child with symptoms of ADHD. Parents can employee these best practices to improve their own and their child’s life. Can ADHD be diagnosed in children as young as 4?